This great team is honored to serve you via phone, email and in the offices of Kenya USA Diaspora Sacco. John Kagiri is a Civil Engineer with over 10 years of professional experience in the engineering and construction industry with extensive expertise in project design of large, complex multi-use development projects as well as in facility management. In addition to vast understanding and experience in land use development; review, approval and permitting of wide range of economic development projects in both private and public sectors. He has an MBA from Johns Hopkin’s University Carey Business School, Baltimore Maryland and dual undergraduate degrees in Construction technology engineering and Civil engineering from University of The District of Columbia in Washington, DC. His is a member of American Society of Civil Engineer’s (ASCE) and International Lottery Club among others. Susan is an IT professional with over 20 years’ experience in various management, consulting and project management roles. 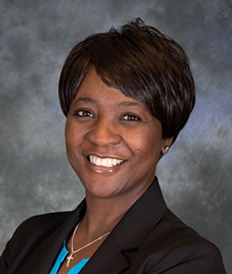 She has an undergraduate degree in Economics from Virginia Polytechnic University and an MBA from Pennsylvania State University and is a certified Project Management Professional (PMP). In her spare time, Susan enjoys travelling and working as an Executive Director of a non-profit organization dedicated to using education and technology to improve the lives of rural and poor communities in Kenya. Kefa M. Otiso teaches at Bowling Green State University, Bowling Green, Ohio. 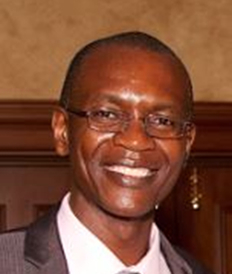 He is the founding (and former) president of the US-based Kenya Scholars and Studies Association (KESSA). He is the author of two books and many refereed journal articles, book chapters, and editorials. He has an enduring research interest in African immigration to the United States. 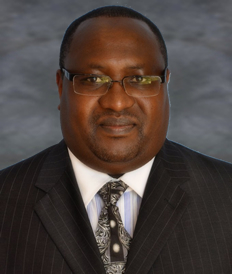 He is a 2008 recipient of the Republic of Kenya’s Elder of the Order of the Burning Spear (EBS) national honors and is a frequent media commentator who has appeared on US, Kenyan, and other news outlets. He is an active volunteer in many community initiatives.